Being listed among the richest temple in the world, Tirupati Balaji is the most visited shrine in the country. It is believed that up to the enormous figure of Rs. 650 Crores are collected as a donation every year. 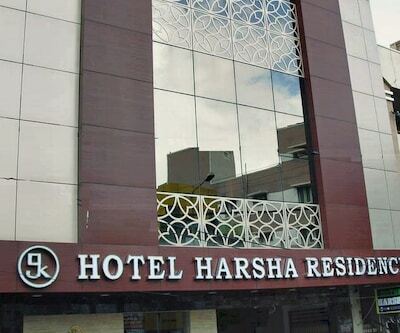 According to a survey numbers of budget travellers travelling to Tirupati are quite higher therefore one can find numerous of cheap hotels in Tirupati. 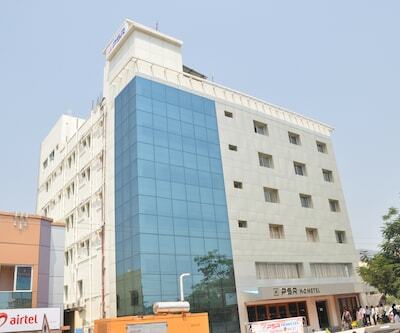 The travellers who visit the place can stay at Hotel sahasra residency which is one of the budget hotels in Tirupati. 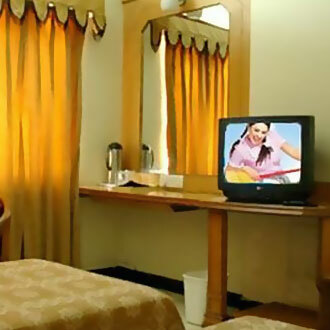 The hotel has Well-furnished rooms with all modish amenities like A C, television, daily newspaper and intercom facility. 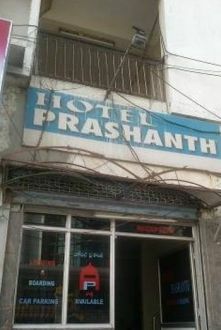 The hotel is located at a distance of 15 km from Tirupati Airport, 1 km from Tirupati Railway Station and 800 meter from Jayasam Central Bus Stand. Room service is at the disposable of patrons round the clock. 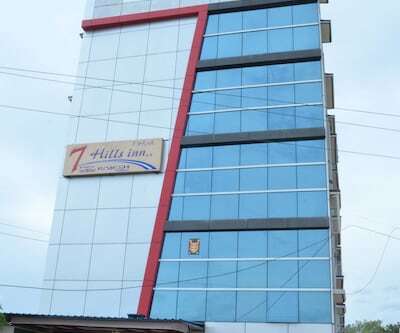 Other facilities that are provided by the hotel are taxi service, railway station transfer; guide service and doctor-on call just if there’s any medical emergency. The rooms are having big windows and are well-lit. 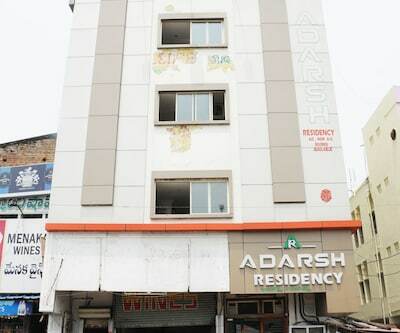 Hotel also facilitates the services like taxi service, railway station transfer, guide service and doctor on call is available for any medical emergency. 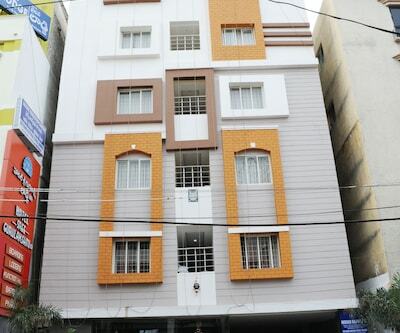 The guests can visit various tourist destinations such as Iskon temple, Kapila Teertham, Regional Science Centre and Tirumala Deer Park Reserve which are located in the close proximity of the property. 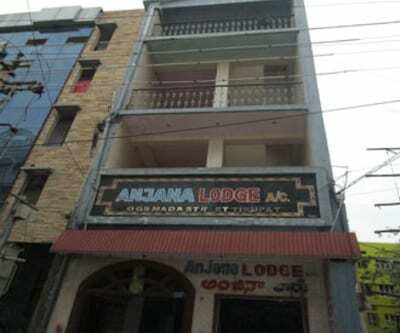 Travellers to Tirupati also take a stay at sujan residencys, one of the cheap Tirupati hotels. 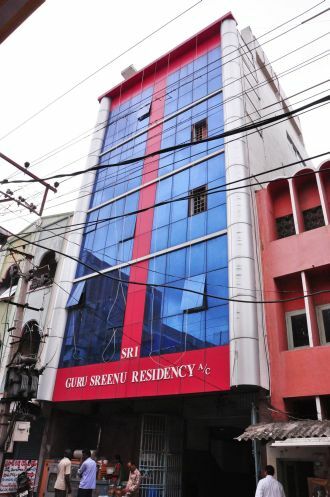 Nestled in the main pilgrimage and cultural city of Tirupati this property offers a wide range of modern facilities such like doctor on call, room service, power backup, housekeeping, help desk, travel assistance and parking. 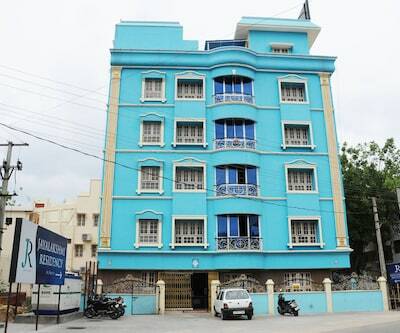 The hotel has spacious rooms which are divided into triple Bed AC, Deluxe AC, Triple Bed Non AC and double Bed Non AC Rooms. 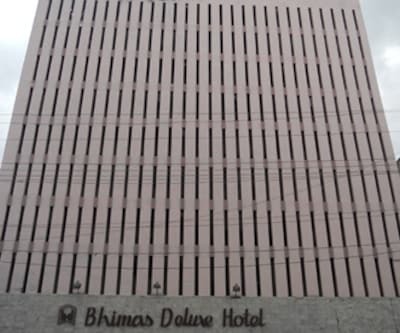 These rooms are filled with comfortable bed, clean linen, spacious wardrobe with mirror, decent size windows, and center table with chairs, LCD TV and many more. 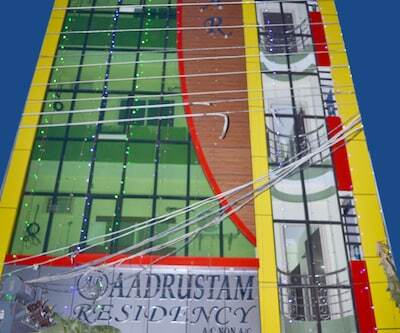 The staff of the property is well-trained and ensures all needs of guests are timely fulfilled. 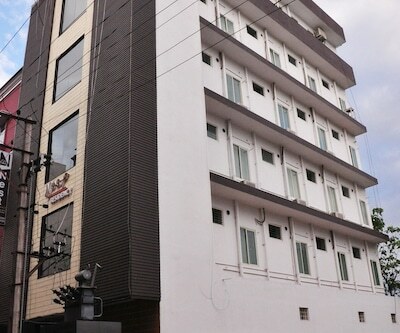 The hotel is located at a distance of 15 km from Airport, 3 km from West Railway Station and 700 meter from Central Bus Stand. 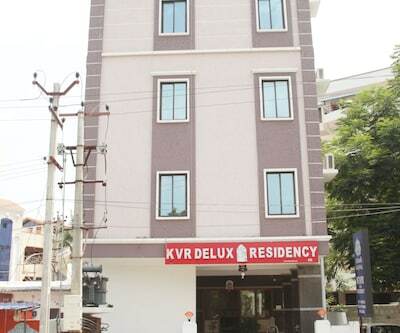 Tourist attractions such as Kapilatheertham, Chandragiri Fort and Sri Venkateswara Swami Vaari Temple are nestled at a distance of 3 km, 16 km and 21 km from the hotel. 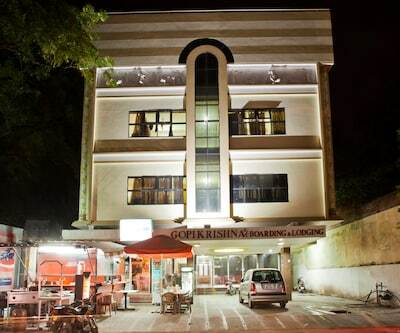 kvp inn is among the budget Tirupati hotels, which is situated at Near Venkateshwra Theatre in Tirupati. The rooms of the property are huge and have big windows in it. 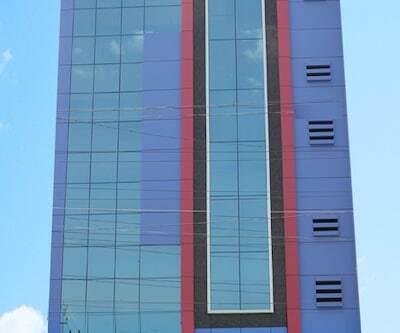 Due to these windows the rooms are well-lit and well-ventilated. 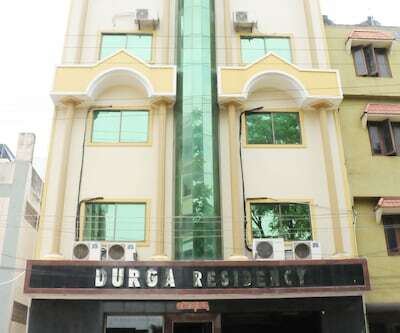 These elegantly designed 38 airy rooms present the pleasing environ lively stay to patrons. All these rooms are fitted with comfy beds, clean linens, AC, Cozy sofa unit, LCD TV, glass table, dressing table with half sized mirror and many more. 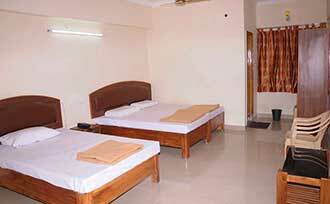 The rooms are attached with the bathrooms which are filled with all essential toiletries. Pizza lovers can visit Domino’s Pizza which is at a short walk from the hotel. Guests can visit a restaurant nearby to pamper their taste buds with South Indian Delicacies. 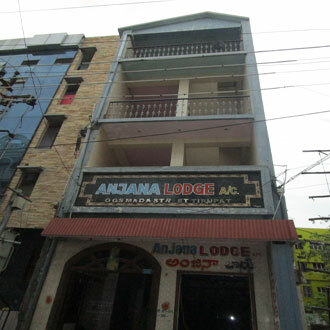 The hotel enjoys the close proximity to Govindarajula Swamivari temple, ISKCON temple and Kapila Teertham that gives its guests a wide range of tourist spot options.